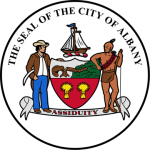 WeBuyAlbanyHouses.com is a company that helps homeowners in the Albany, New York area sell their properties fast. even if you have actually attempted nearly everything to sell your house … We want to help! We buy houses. Get an all cash offer on your house no matter what the problem is, size of your property, or location of your home. We can close quickly, to get you the cash you need, fast. By not working with a real estate agent, you won’t have to deal with the anxiety of having your home under contract for weeks, only for the seller to pull out at the last minute, or have their mortgage fall through. We are not real estate agents. 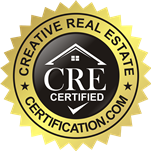 We are a home buying business with a solid reputation in New York; we make it easy for you to get the cash you need. We will only do a deal if it works for both parties. 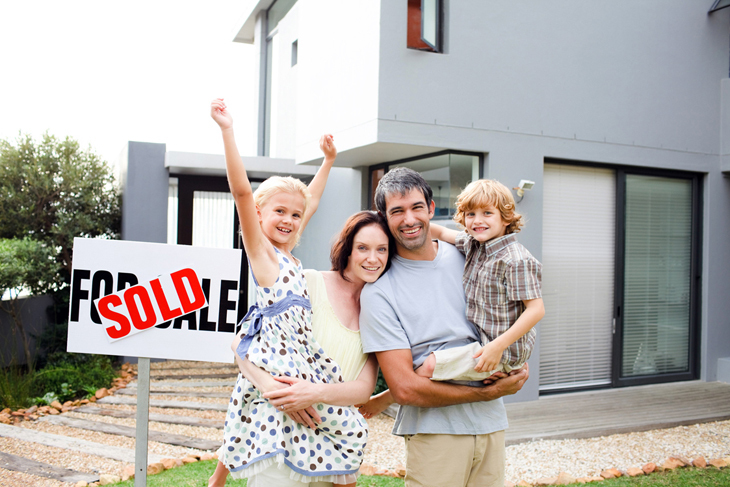 If you want to sell your house fast and make some quick cash, you’ve found the right company. Arbor Hill, Buckingham Pond, Beverwyck, Campus, Center Square, Eagle Hill, Helderberg, Delaware Neighborhood, Dudley Heights, Dunes, Hudson Park, Melrose, New Albany, Normansville, North Albany, Park South, Pine Hills, Sheridan Hollow, South End, University Heights, Washington Park, West Hill, Whitehall. There are a great deal of situations in which we can help. There are so many possibilities, but some examples include wanting to avoid foreclosure, going through a divorce, a job relocation, or maybe you inherited a property you never wanted. Perhaps you own a vacant home, are upside-down in your home mortgage, are behind on payments, owe liens, are downsizing and cannot sell your existing home, your house requires repairs you cannot pay for, you have a fire damaged home, or possibly bad renters. The bottom line is that no matter what condition your home is in, or why you are selling, we will make an offer on your home, and close fast.